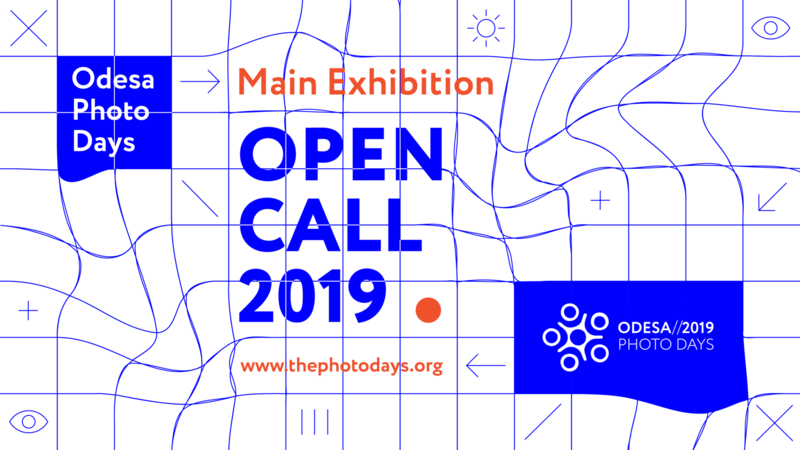 It took a while for Odesa Photo Days festival team to come up with the theme for 2019. We’ve decided initially that we want to focus on process of creating illusions and artificial realities, fakes and manipulations on the internet and election campaigns, in media and everyday life. We do not intend to criticize things and events related to the times of new media technologies and relationship development, but plan to emphasize the versatility of reality and its perception. It all depends on a context and standpoint, from which one or another artificially created phenomenon is regarded. As always, Odesa Photo Days is looking for standpoints from all over the world. “Photography appeared in the middle of XIX century as a result of a deep verity crisis and lost of trust, that affected representation tools back then – text and drawing, that depended too much on a handicraft skills and people’s subjectivity. When photography is discovered, the print and machine renew the belief in imitation and representation. Several decades later, during another verity crisis, happened the devaluation of a photography as a document and revaluation of expression” – says Andre Rouille, French photography theorist. The process of expression starts to depend on perception conditions, realisation context of shooting and point of view on portrayed reality. Naturally photo is not a document, but every separate image has a documental value, which isn’t necessarily fixed and absolute in perception. “Standpoint” exposition is a combination of authors’ visions of versatility of the world and multiple ways for comprehending reality. We accept photo series of any stylistics: documentary, reportage, fiction, fantasies. We proritize author’s story and originality, expression integrity. Each author can only submit one photo series for the contest. PDF format, maximum pages – 10, number of pictures – unlimited, short text describing the series & installation proposal (tech requirements). Exhibition production is funded by the Festival. By participating in the Festival you accept the possibility of using your works in promotion materials of 2019 Festival and, if your series will be chosen for the main exposition, it will also be shown in 3 or 4 ukrainian cities during 2019. After exhibiting all the works will be destroyed (before December 1, 2019) or sent to the authors (at their expense). The deadline for accepting applications is December 16, 2018. The results will be announced in January, 2019.